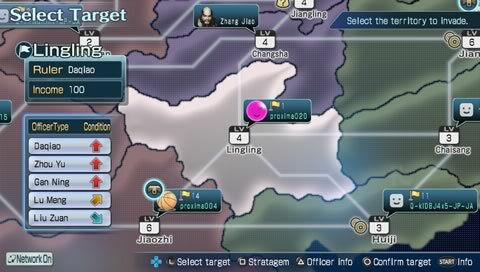 Experience a new type of DYNASTY WARRIORS® action created from a blend of the characteristic WARRIORS style simple controls with new intuitive controls made possible through the functions of the PS Vita system. Enjoy greater immersion in battle. 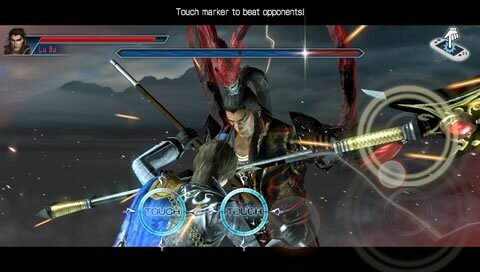 Enjoy direct tactile interaction using the touch pad, more physical involvement in the WARRIORS world with motion sensors, and an intriguing drama that brings it all together. 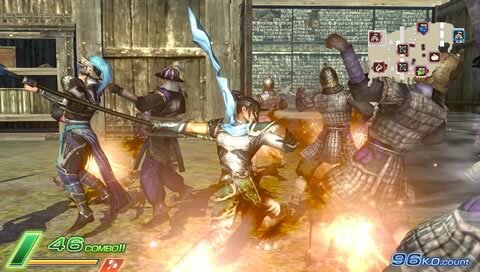 DYNASTY WARRIORS NEXT, the TECMO KOEI logo and the KOEI logo are registered trademarks of TECMO KOEI GAMES CO., LTD. ©2011 TECMO KOEI GAMES CO., LTD. All rights reserved. Portions of this software utilize SpeedTree® technology (©2010 Interactive Data Visualization, Inc.) SpeedTree® is a registered trademark of Interactive Data Visualization, Inc. All rights reserved. The ESRB ratings icon is a registered trademark of the Entertainment Software Association. All other trademarks are properties of their respective owners. One-time fee for downloads to up to two systems that are associated with the purchasing account.